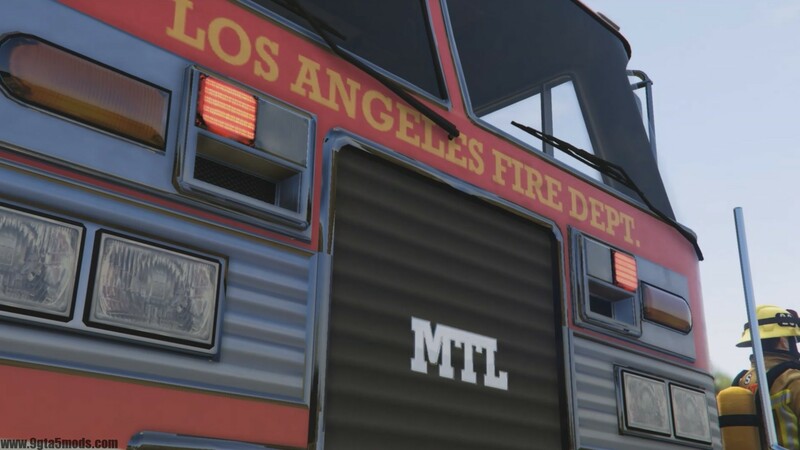 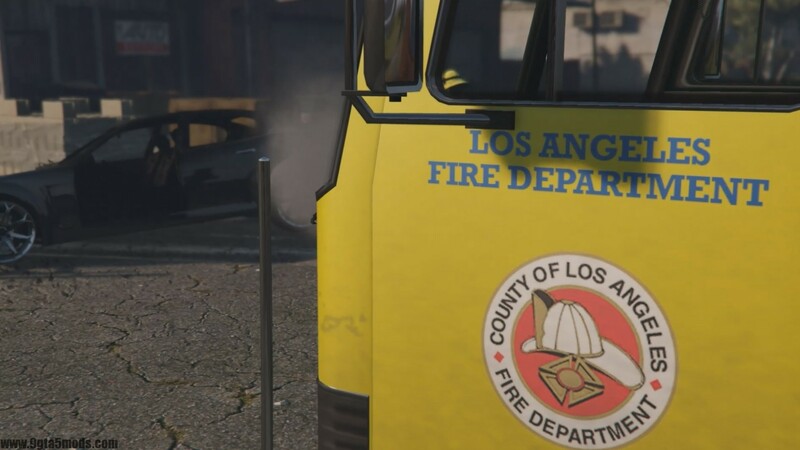 This mod changes the texture of the fire truck in GTA V ! 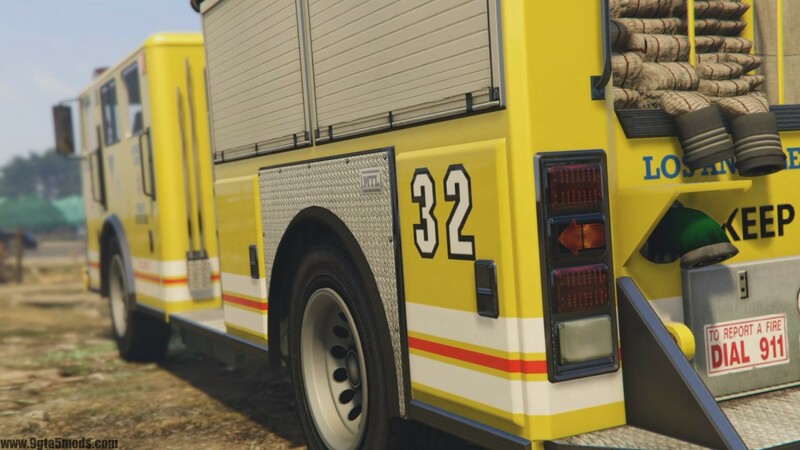 Two colors are available : Yellow and Red. 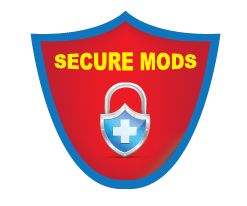 All installation instructions are available in the ReadMe.